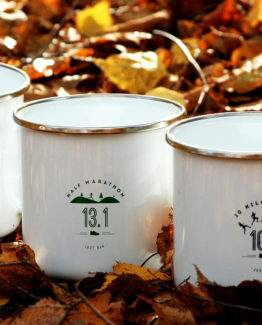 Have you followed in the steps of the legend of Greek messenger Pheidippides? 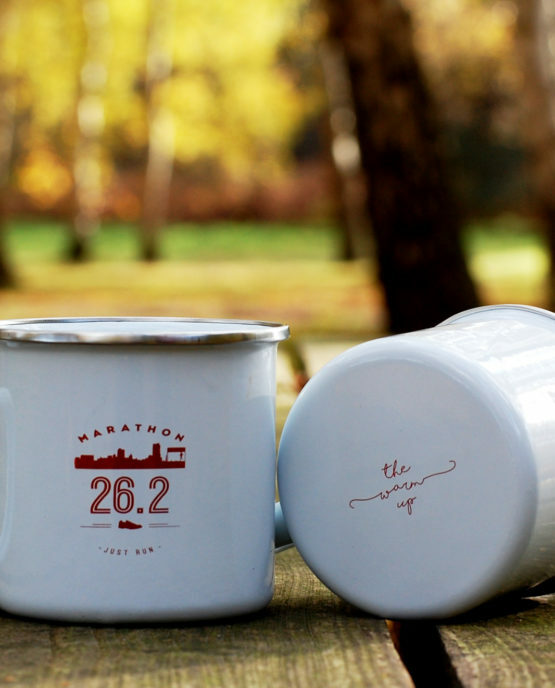 Celebrate your moment in Marathon history with this 26.2 enamel mug. 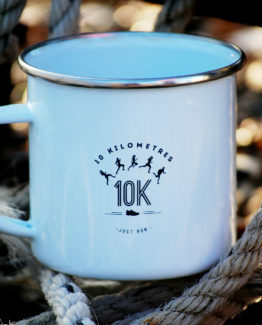 Have you or someone that you know followed in the steps of the legend of Greek messenger Pheidippides? 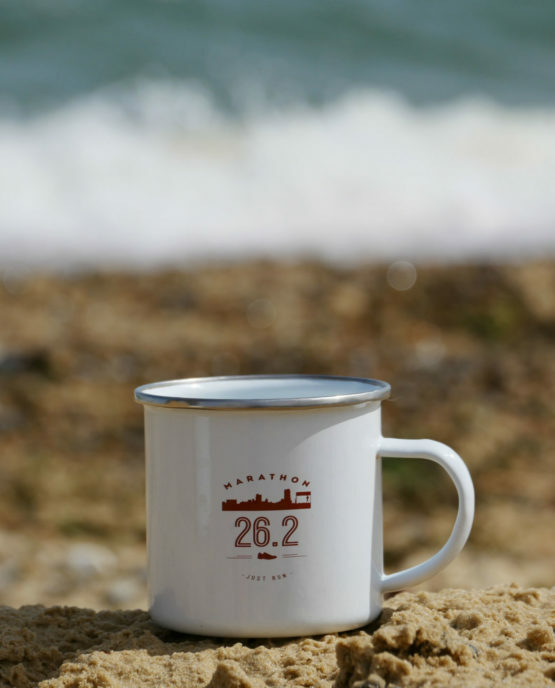 The marathon distance of 26.2 miles is one which the body isn’t designed to run, it takes training, grit and determination to complete. 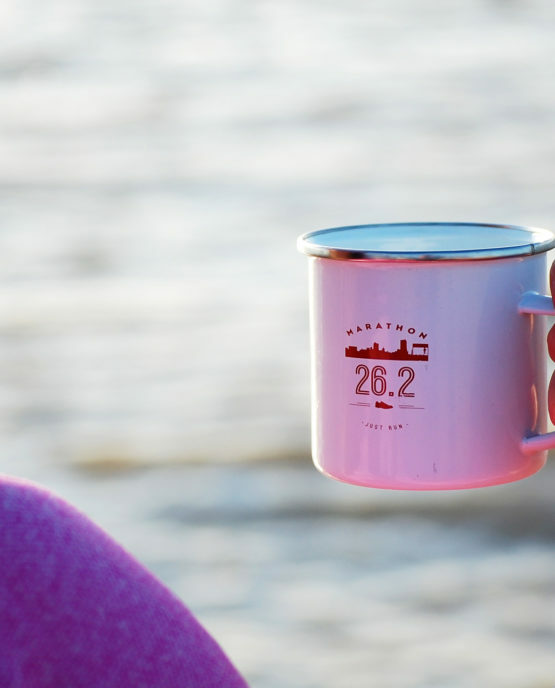 Celebrate your moment in Marathon history with this 26.2 enamel mug. 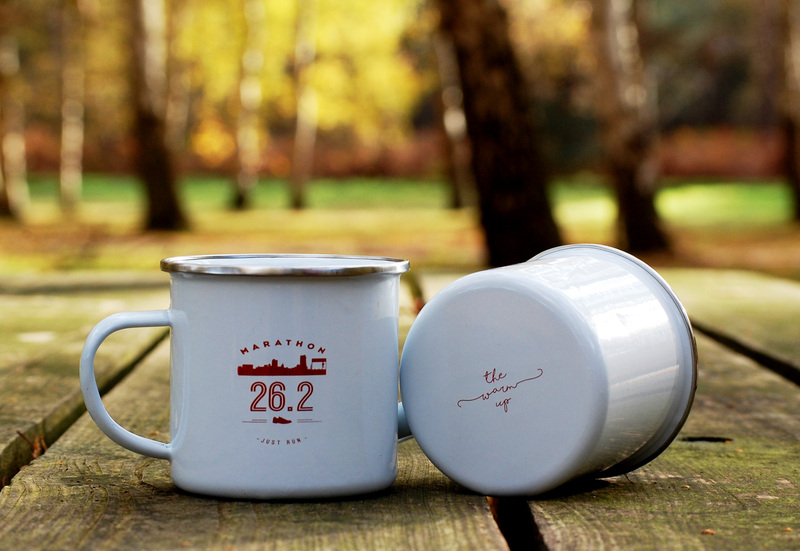 Our Marathon mug is the perfect gift or reward for any runner, a memento of running that special distance. 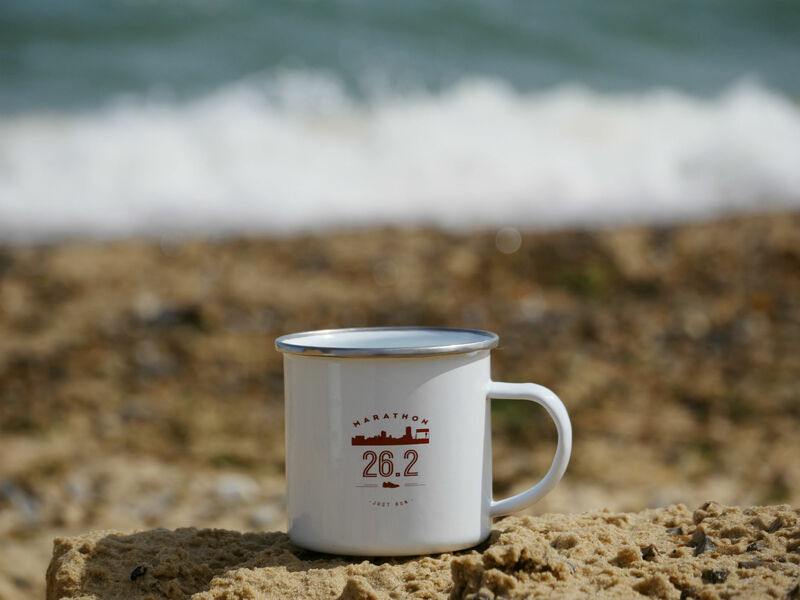 This white mug, emblazoned with our marathon design in red and accompanied with the The Warm Up on the bottom will make you stand out from the crowd. 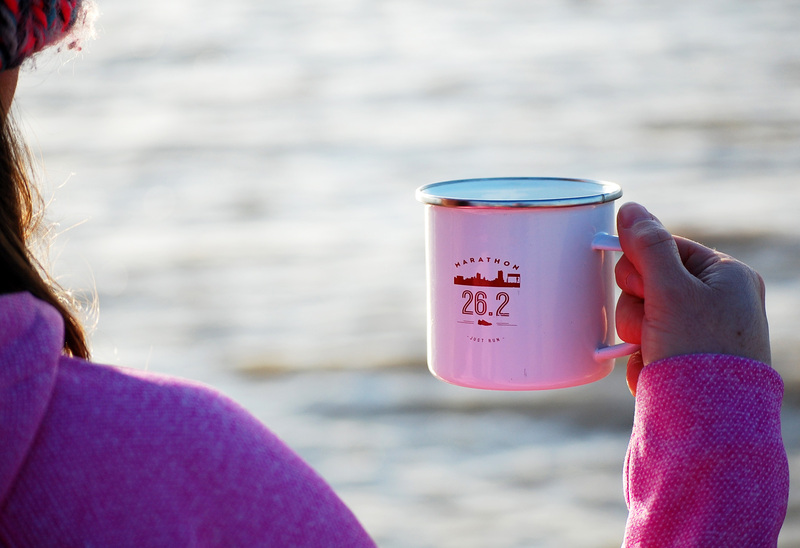 All of our enamel mugs are hand designed and are made from durable steel with a white enamel coating. 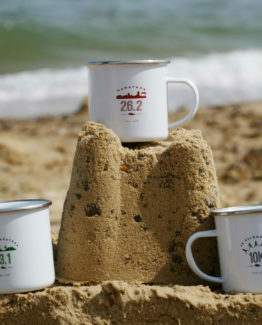 Ideal for using in the house or taking away on camping, adventure or active outdoor trips. 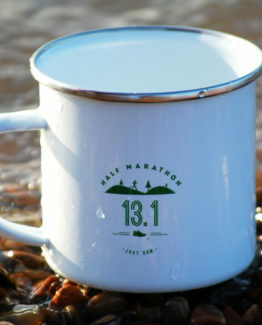 If you’re looking for a different distance, we also have mugs for the 13.1 Half Marathon and 10km.